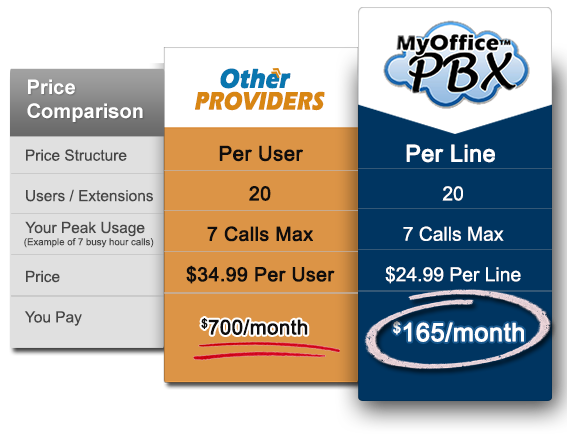 Our cloud-based PBX will deliver all the features of a big-business phone system using your existing high-speed internet connection at a fraction of the price - just $24.99/mo. per line† or less. Make moves, adds, changes in real time. Add lines, phone numbers, extensions, auto attendants and more instantly with our easy-to-use Web Control Panel. Stop counting minutes, and enjoy a fixed monthly cost for your business communications. 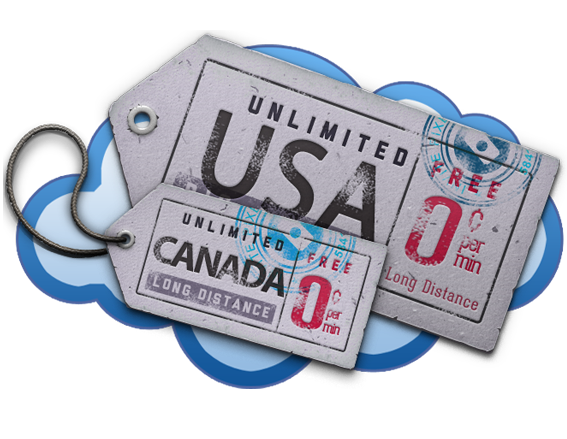 Get unlimited local & long-distance calling throughout the USA and Canada. 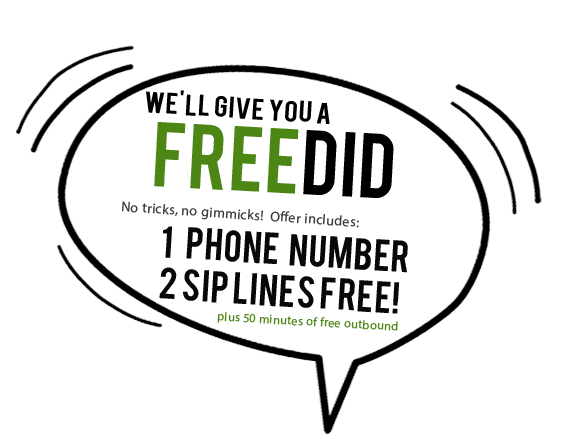 Just purchase our plug-n-call ready phones or bring your own phones and connect them to your existing internet router. 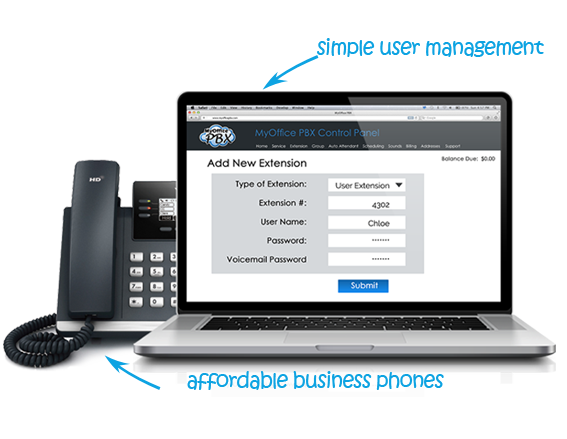 Use our easy online control panel to easily setup and customize your new office phone system. You'll be up and running in minutes. It's easy! 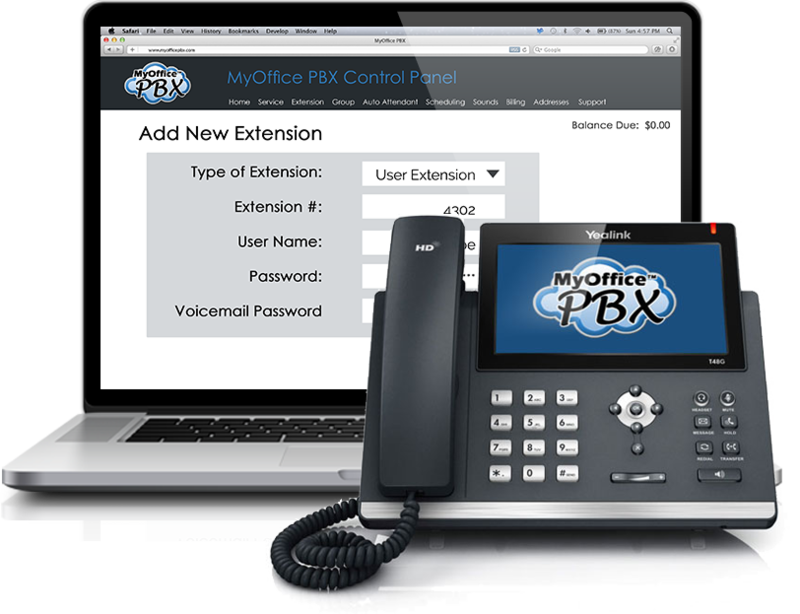 Have your PBX up and running in just minutes! 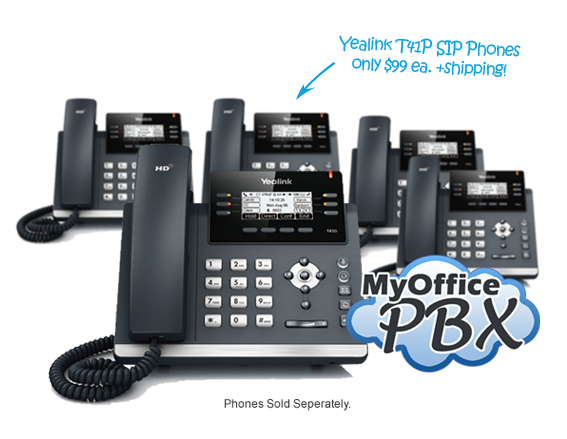 MyOffice PBX is ready to go immediately after signing up for service. 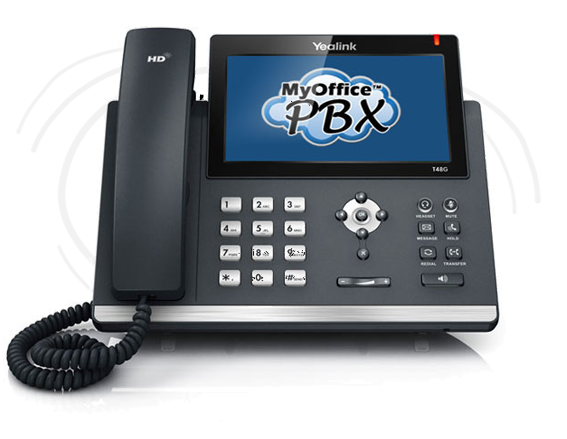 Basic setup only takes a few minutes, and all you need is any SIP enabled VoIP phone to begin calling. We offer a 30-day risk-free trial so that you can experience how simple it is for yourself. Check out our friends on facebook.